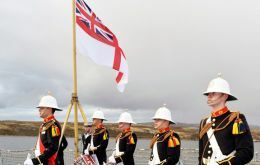 As part of her Atlantic Patrol Task (South) deployment, HMS Richmond has visited San Carlos Water, the scene of the amphibious landings during the Falklands War of 1982. The site is also the final resting place of HMS Antelope which was tragically lost on 23 May 1982. 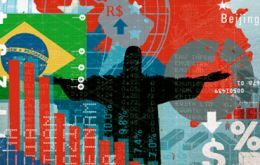 Brazil's general price index, known as the IGP-M, more than doubled in December, posting a rise of 0.60% compared with a 0.29% increase in November, the Getulio Vargas Foundation said Friday. 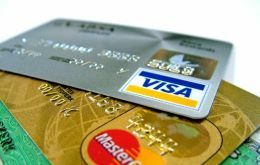 The Brazilian government said on Friday it will raise a tax on operations with debit cards and travelers checks made abroad, in a move that will raise the country's tax intake by 552 million Reais (234.65m dollars) per year. A federal judge ruled that a National Security Agency program that collects records of millions of Americans' phone calls is lawful, calling it a counter-punch to terrorism that does not violate Americans' privacy rights. 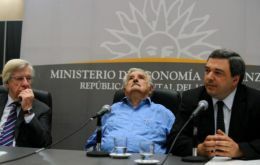 Uruguay will continue to consolidate its market friendly policies, pledged incoming Economy minister Mario Bergara, 48. on taking office on Thursday surrounded by President Jose Mujica and Vice president Danilo Astori. 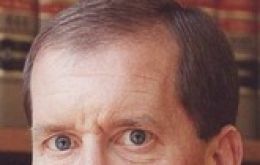 He replaced Fernando Lorenzo who was forced to resign following a major scandal involving the failure and shut down of the country's flag air carrier Pluna. 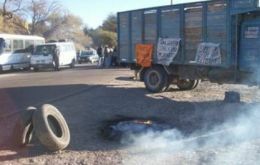 Blackouts continued in several neighborhoods of Argentina's metropolitan Buenos Aires area while protests increased including pickets in highways, attempts to set on fire power distributors offices or kidnap power companies' officers while the only resource from government has been to blame companies and threaten to take over utilities. Australian travel agents linked to the cruise industry visited Puerto Williams in the extreme south of Chile to check on the facilities, services and infrastructure with the purpose of planning cruise calls on a regular basis. 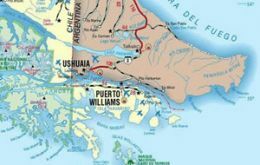 Puerto Williams in located on Navarino island across from Ushuaia in Argentina. 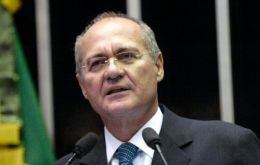 The president of the Brazilian Senate, Renan Calheiros had decided to return the equivalent of public funds he used to fly on a Brazilian Air Force (FAB) aircraft from Brasilia to Recife, where he underwent a hair implant. 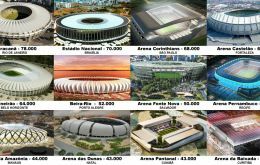 Reports from stadium operators in Brazil have revealed that the most expensive of the 12 stadiums built or renovated for the 2014 FIFA World Cup has a leaking roof, less than eight months after it was finished. The United Kingdom Met Office is to begin offering daily forecasts about the weather in space. 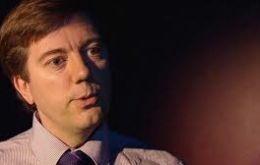 The 24 hour service will aim to help businesses and government departments by providing early warnings of solar storms that can disrupt satellites, radio communications and power grids. The first forecast is expected to be available next spring.